← Looks Like New LEGO Minecraft Minifigure Scale Sets Are On The Way! 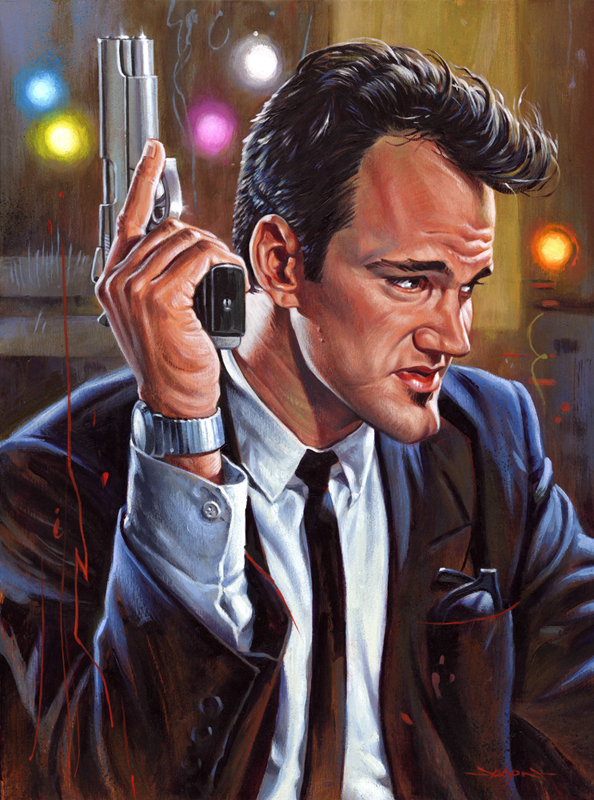 Jason Edmiston To Release Some AP’s And A Slew Of Other Prints TODAY At 12 Noon EST! After a very successful San Diego Comic Con, Jason Edmiston will be releasing some AP copies of the work that was featured there. These giclee’s will go on sale via Jason’s OFFICIAL STORE at 12 noon EST. As an added bonus he will also have a dozen….yep, 12 new prints on there as well that will be making their first appearance in his store. Here is a look at the five that were originally released at San Diego Comic Con. “Mr. Brown” ($40) – After a simple jewelry heist goes terribly wrong, the surviving criminals begin to suspect that one of them is a police informant. Limited edition of 50, signed and numbered 12″ x 16″ giclee print, with archival inks on acid-free paper. The colors in these prints are vibrant and perfectly matched to the original acrylic painting. The paper is heavy and has the texture of fine quality watercolor paper. Printed by Zerofriends. He pulls the spitting high tension wires down. Limited edition of 40, signed and numbered 11″ x 14″ giclee print, with archival inks on acid-free paper. The colors in these prints are vibrant and perfectly matched to the original acrylic painting. The paper is heavy and has the texture of fine quality watercolor paper. Printed by Zerofriends. 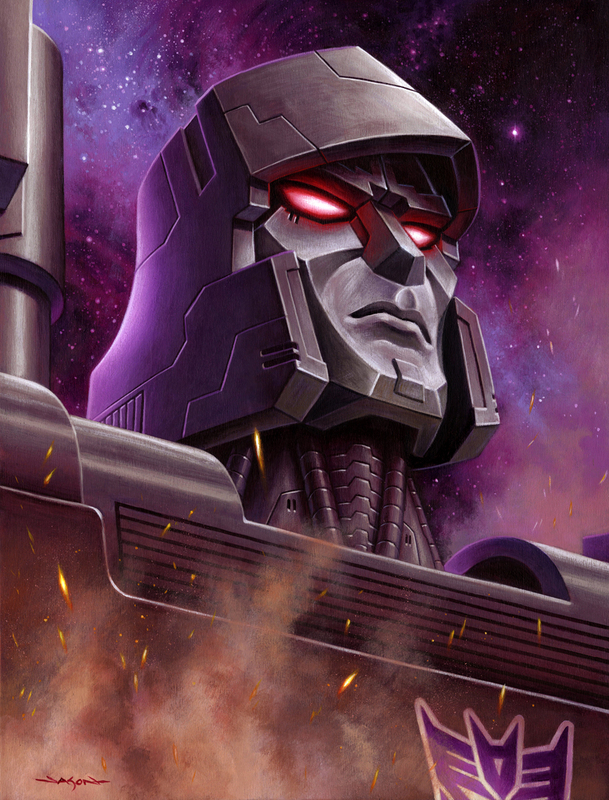 “Megatron” $55 – (AP edition) Officially licensed Transformers print, created for Acidfree Gallery. Limited AP edition of 35, signed and numbered 18″ x 24″ giclee print, with archival inks on acid-free paper. The colors in these prints are vibrant and perfectly matched to the original acrylic painting. The paper is heavy and has the texture of fine quality watercolor paper. Printed by Acidfree Gallery. 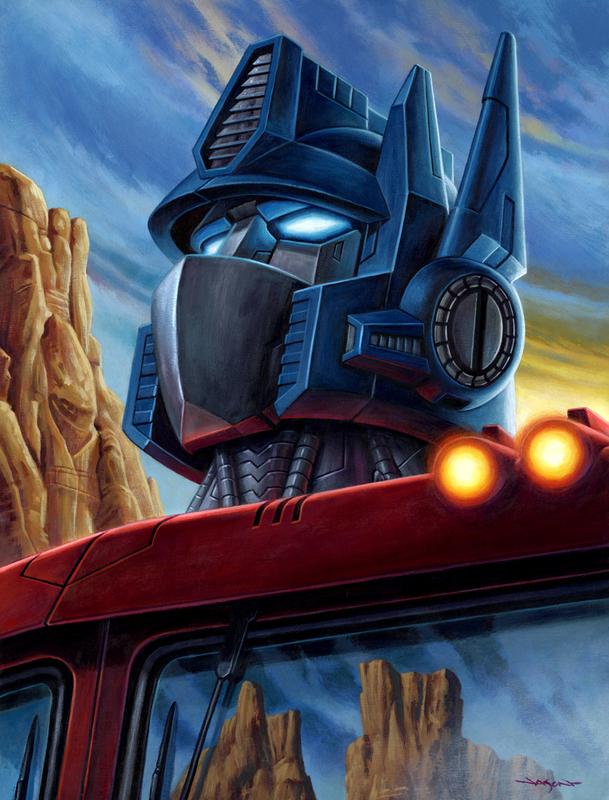 “Optimus Prime” $55 – (AP edition) Officially licensed Transformers print, created for Acidfree Gallery. “Tiny Features Slashers” $50 for the set or $15 individually – Collection of all four Tiny Features Slasher prints, from the same limited edition of 125, with matched numbers. Signed and numbered 5″ x 7″ giclee prints, with archival inks on acid-free paper. The colors in these prints are vibrant and perfectly matched to the original acrylic painting. The paper is heavy and has the texture of fine quality watercolor paper. Printed by Zerofriends. Don’t forget! 12 noon EST! You can follow Jason via his OFFICIAL WEBSITE, FACEBOOK and INSTAGRAM pages to stay up to date with new releases, and other things in Jason’s universe of awesome. 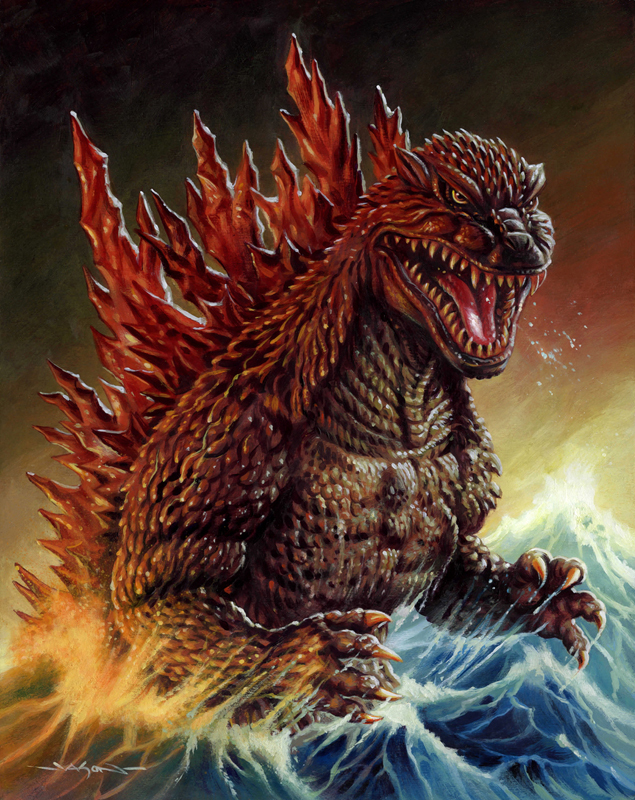 This entry was posted in Art, Movies, Posters and tagged Godzilla, Jason Edmiston, Megatron, Mr Brown, Optimus Prime, sale, San Diego Comic Con, Tiny Features Slashers. Bookmark the permalink.